The remains of a great Pyramid (a Step Pyramid that had no vaults inside, just a solid structure) in the Miraflores district of Lima, built during the period of 200-900 A.D. 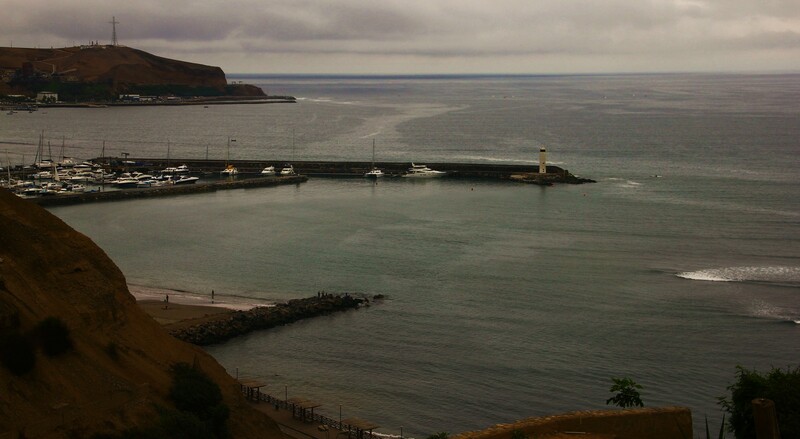 It sits surrounded by Lima’s modern commerce. 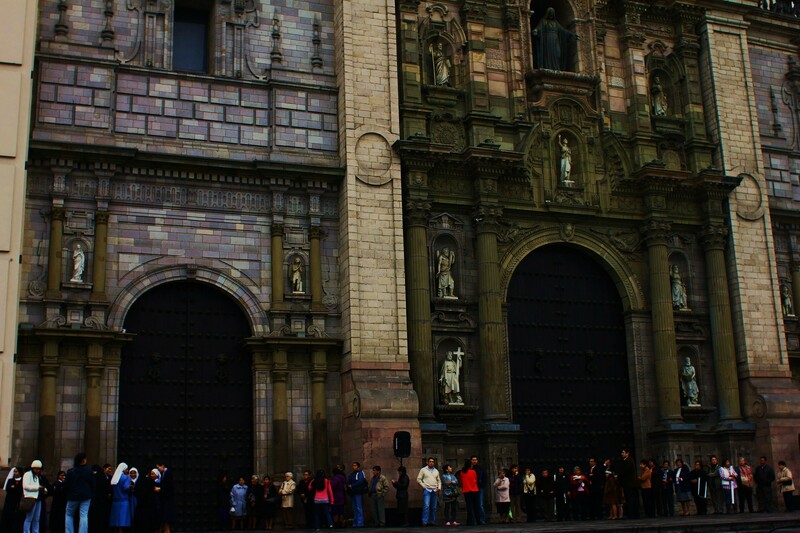 The whole place served as a ceremonial and administrative center for the advancement of Lima culture. 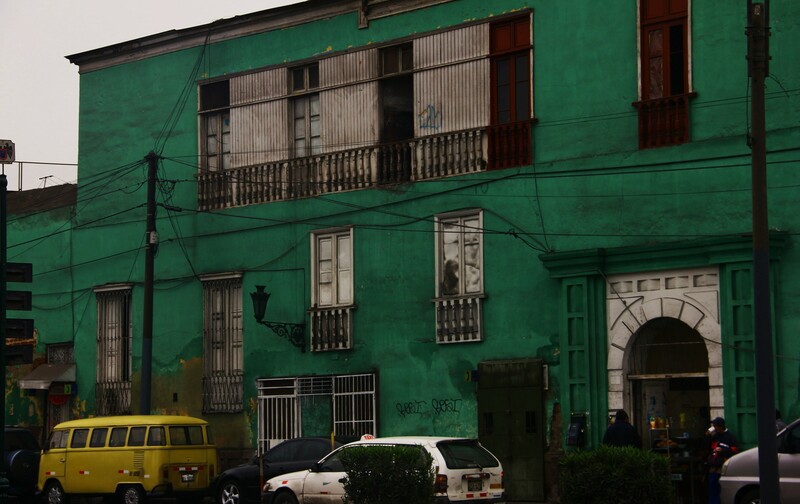 I really liked Lima – the saturated colours of your photos really bring back memories! It looks like it was quite overcast too when you were there?